Ok, maybe I am a traditionalist but I just cannot imagine the holidays without stuffing. Or, as some of us call it, “dressing” other insist “filling”. I guess technically it’s dressing since it’s not in the turkey. We will never know! 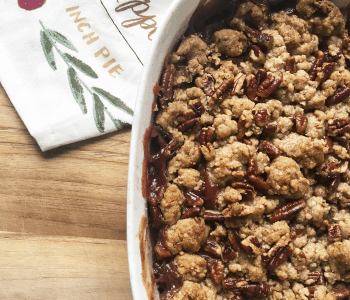 Whatever you call it, it’s a holiday staple and it can be cooked in your pressure cooker! 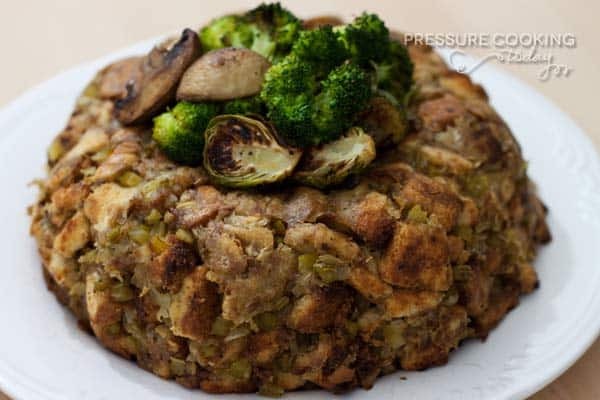 This recipe from pressurecookingtoday.com bakes the stuffing in your pressure cooker and then makes it crispy on the outside by sticking it in the oven for a quick minute. Wait. Crispy stuffing? Yes! And it’s glorious. Check out the recipe here. Another key ingredient for any holiday is mashed potatoes. You might be shocked to know that not everyone is a fan. I know, it shocked me too. 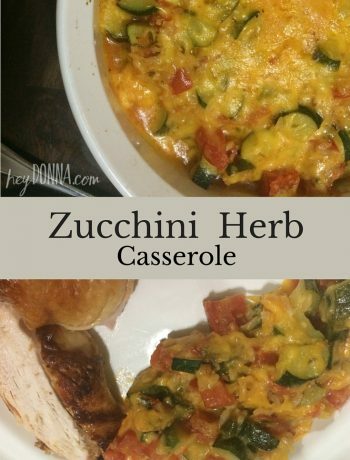 However, if you find yourself craving something different or just want to save some time, this recipe from predominantlypaleo.com is the way to go. 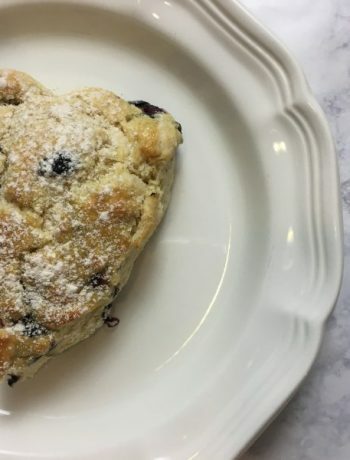 So simple yet surprisingly delicious and such a versatile recipe. 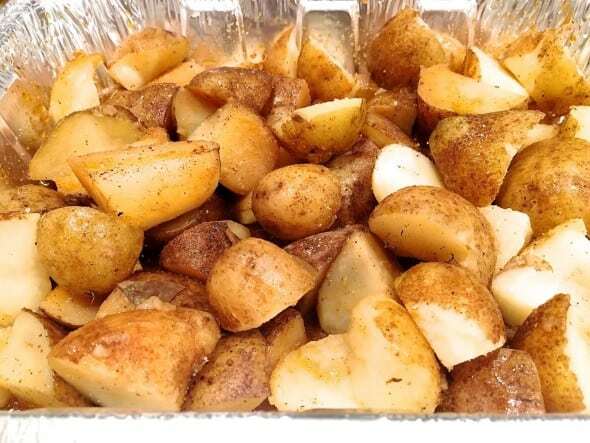 Roasted potatoes are a great side for any meal (even breakfast!). Grab the recipe here. 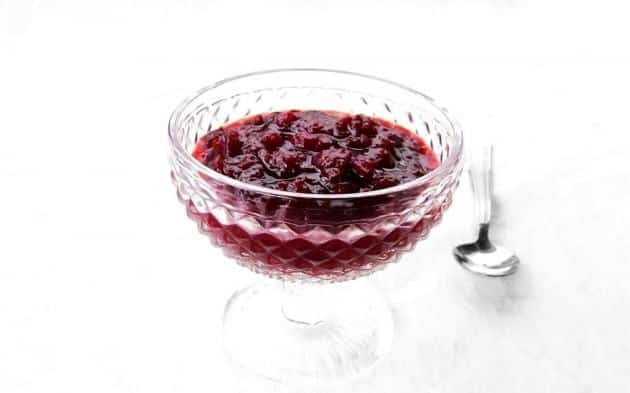 Sweet and tangy, cranberry sauce is the perfect side to help cut through the heaviness of any holiday meal. And technically, it’s a fruit so we’ll go ahead and call it “healthy”. See, we’re making good choices. Made from fresh cranberries, this dish has some class to it too (not knocking you canned cranberry sauce, we still love you). 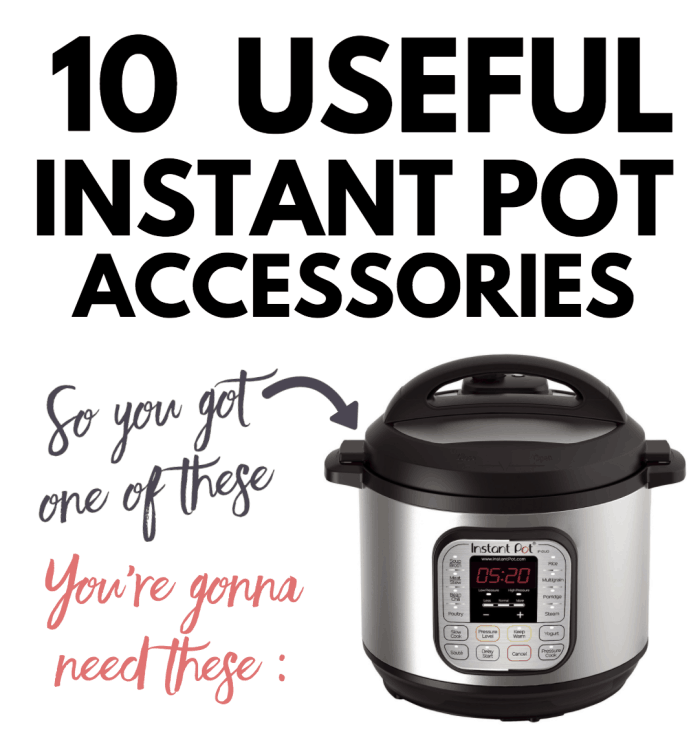 Thanks to hippressurecooking.com for this simple but delicious holiday Instant Pot recipe. Check it out here. Bacon. Let’s be honest, we could add bacon to anything and make it better. 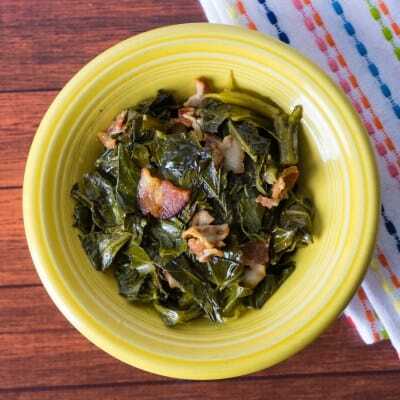 In this case, Mike from dadcooksdinner.com added it to collard greens and gave us one more reason to love our pressure cookers. Bacon gives this classic Southern dish a smoky flavor and in only about 20 minutes! Plus, collard greens are a vegetable….more good, healthy choices. I know, genius right?! Grab your recipe here. Ok, before you try to tell me that cheesecake isn’t a side dish, remember that you are a grown up and can eat dessert whenever you want! That’s part of the greatness of adulthood am I right?? 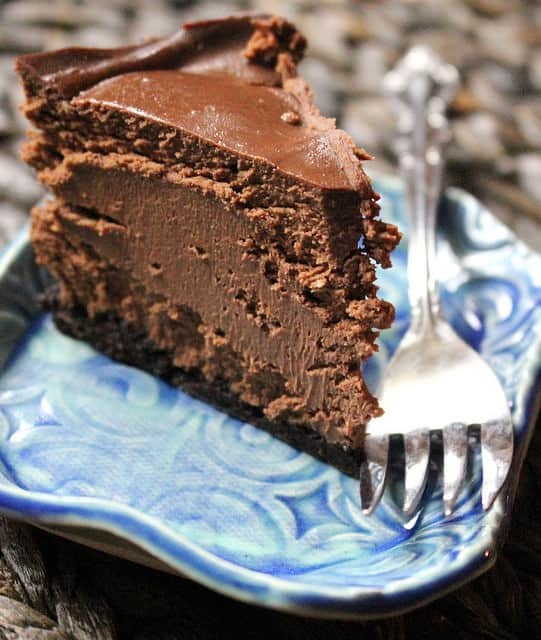 Seriously though, I had to share this recipe because 1 – I had no idea you could cook cheesecake in the InstantPot and 2- Cheesecake. Go ahead, give it a try. You can find the recipe here. 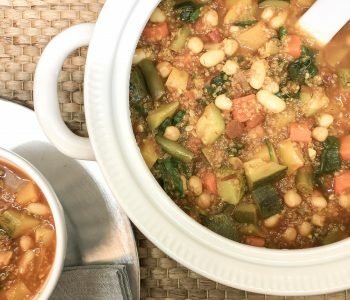 Thanks to Suzie at suziethefoodie.com for this recipe which originated from the Great Big Pressure Cooker Book. 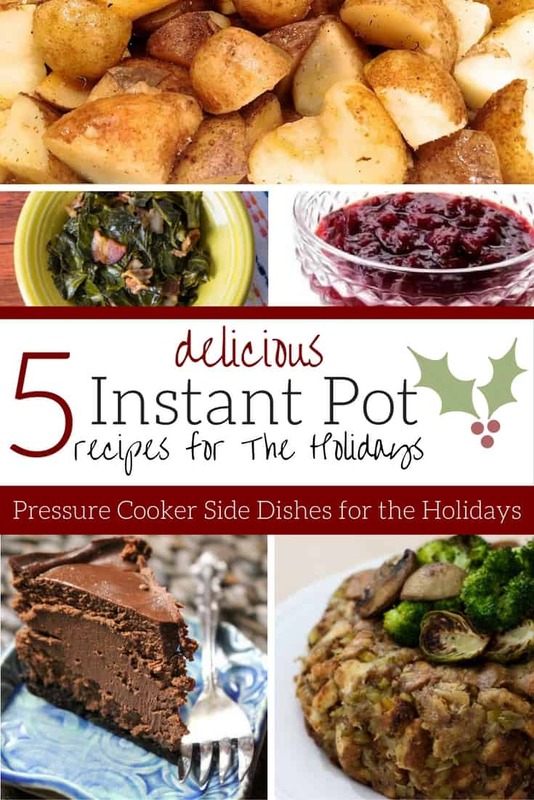 So there you are, just a few of the delicious possibilities for this holiday courtesy of your pressure cooker. 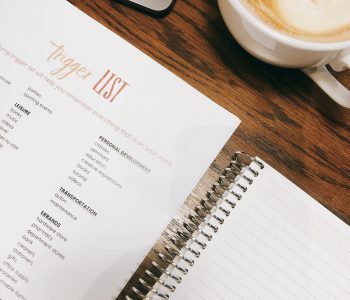 Do you have any go-to pressure cooker recipes you will be including this year? Share in the comments so we can all try something new and yummy! 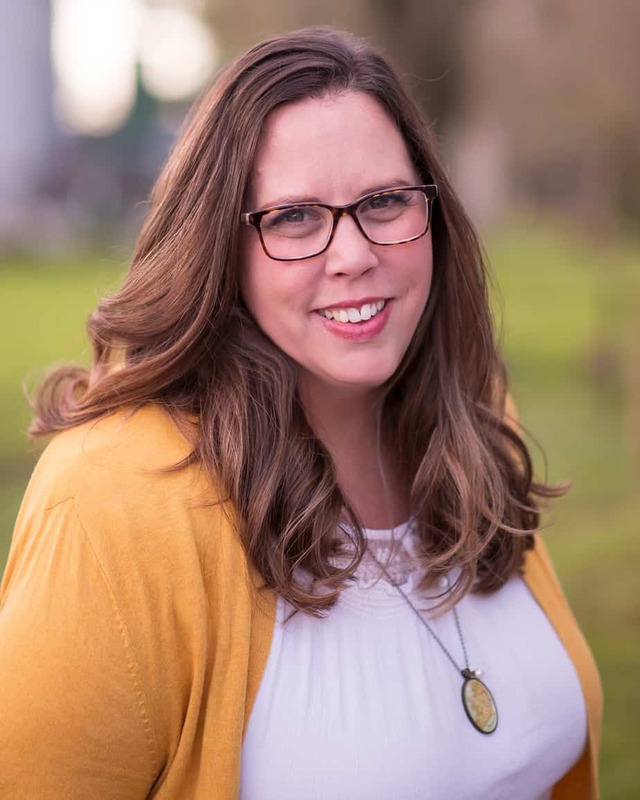 Thanks for sharing and connecting! And that cheesecake is so damn good. Right!! That cheesecake is so good and pretty much fool-proof!